Google AdWords shows the number of phone calls generated by PPC ads. It is a vital tool in any digital advertiser's arsenal, here's why. Call tracking in Google AdWords is a match made in heaven, to achieve peak tracking prowess the first thing you need is a Google AdWords account and a few planned campaigns. AdWords call tracking shows how many users called your brand via a PPC ad. It works either by using a call extension number or by using a dynamic phone number. Dynamic phone numbers allow tracking down to the keyword that triggered the call. 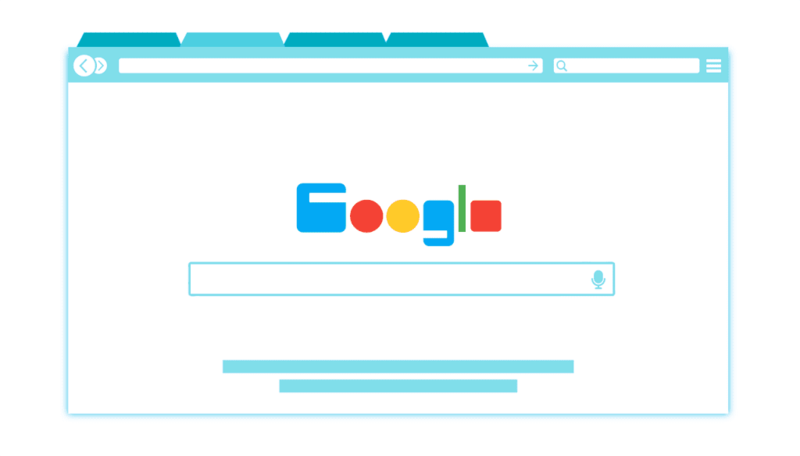 This technology is attractive to digital advertisers because it helps brands understand how their online advertising is driving calls using the dominant Google search engine. Sign into your Google AdWords account. Create analytic goals for calls, this means setting up a process which matches all calls from Google SEM longer than 30 seconds or whatever time frame is chosen. Import these goals into your AdWords account. Once the goal data becomes available in your AdWords account, any imported conversions data will appear alongside your existing conversion data on a conversions page. All the benefits of conversion tracking in Adwords, such as enhanced CPC (cost-per-click), is applicable here, and here a phone call is a much more relevant goal than, for example, a landing page visit. It’s important to note that this kind of analysis can only be done with dynamic numbers. Another feature of tracking with Google AdWords is the click-to-call extension which allows customers to call directly from a PPC advertisement. 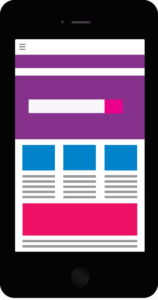 This offers more ad space within a search result and gives searchers easier access to your brand. It can also increase both click-through rate and call volume.